Miles of palm-fringed beaches. Gently rolling waves. Balmy ocean breezes. With breathtaking Kaanapali as your backdrop, romance and relaxation await. Whether you’re spending quality time with that special someone or popping the big question, saying your vows or honeymooning, Kaanapali has myriad picture perfect settings for romance. Kaanapali Beach is framed by the sea cliffs of neighboring islands Lana’i and Moloka’i and features clear cerulean skies and the fragrance of tropical blooms. Romantic meals and activities for two, whether it’s tandem kayaking or a couples massage, abound throughout the resort. Many of the hotels and condominium resorts have unique event venues and romance directors or wedding coordinators on staff to make planning your special day worry-free. 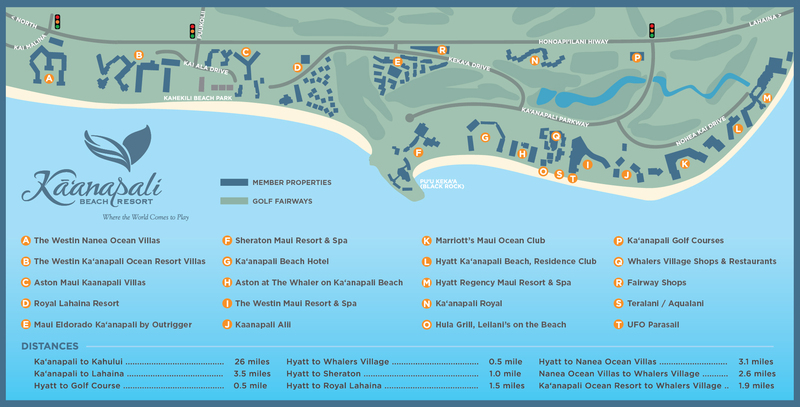 From traditional to adventurous, and from luxurious to simply elegant, Kaanapali is the perfect place to make your dreams come true. View highlights of our Honeymoon and Wedding packages online.